It’s important to have public displays that reaffirm White identity and pride. 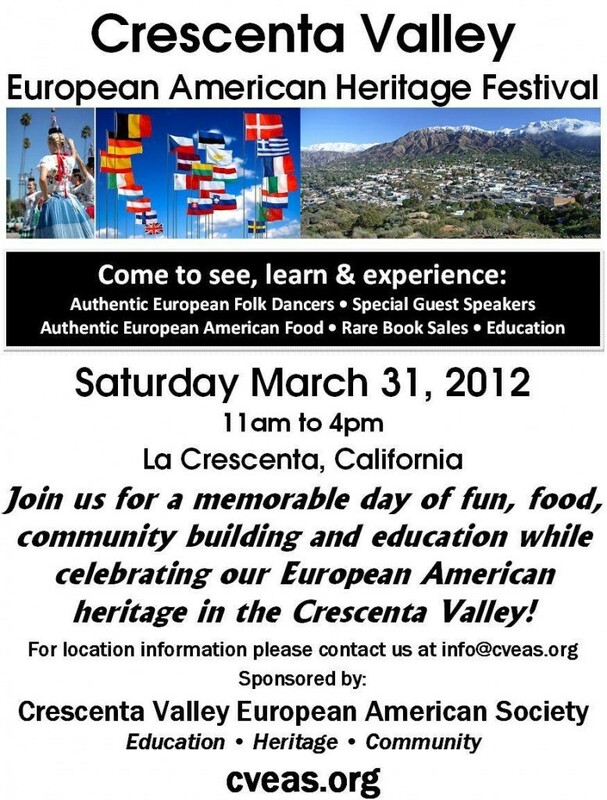 In my area, the Crescenta Valley European American Society is putting on a European American Heritage Festival that celebrates the cultural roots of the European majority. The festival will be held on Saturday, March 31. We are all familiar with public displays of racial/ethnic pride from non-Whites, but I can’t think of any public celebrations of the common European heritage of the 200 million European-descended Americans. 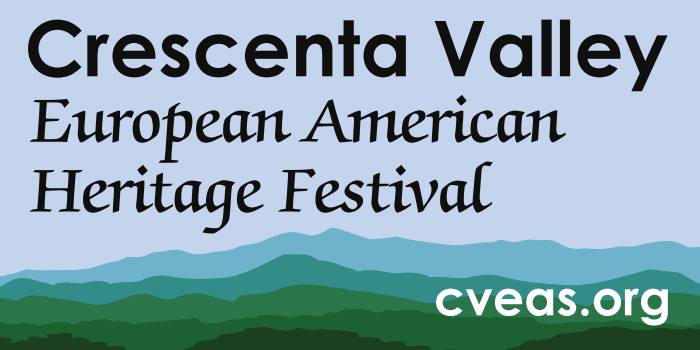 The festival is being staged by the Crescenta Valley European American Society whose website is a good place for news on issues related to Whites. Recent posts highlight the $600 million the city of Los Angeles spends on illegal aliens, the European origins of the first Americans, the lawsuit against affirmative action at the University of Texas, and the February 27 protests against White genocide in South Africa. Incidentally, I participated in the Los Angeles protest on South Africa—a very worthwhile experience. Public displays of White identity are very important. It is critical to make White identity part of the furniture of life so that people get used to it. As it is now, assertions of White identity in the public square are aberrant and easily marginalized. They are often sabotaged, as has happened with conferences for Jared Taylor’s American Renaissance. In large measure, it’s a matter of numbers. That’s why supporting events like the Crescenta Valley European American Heritage Festival is so important. More information on the festival can be found in this radio interview of CVEAS founder Drake Szekler by Voice of Reason’s Robert Stark.